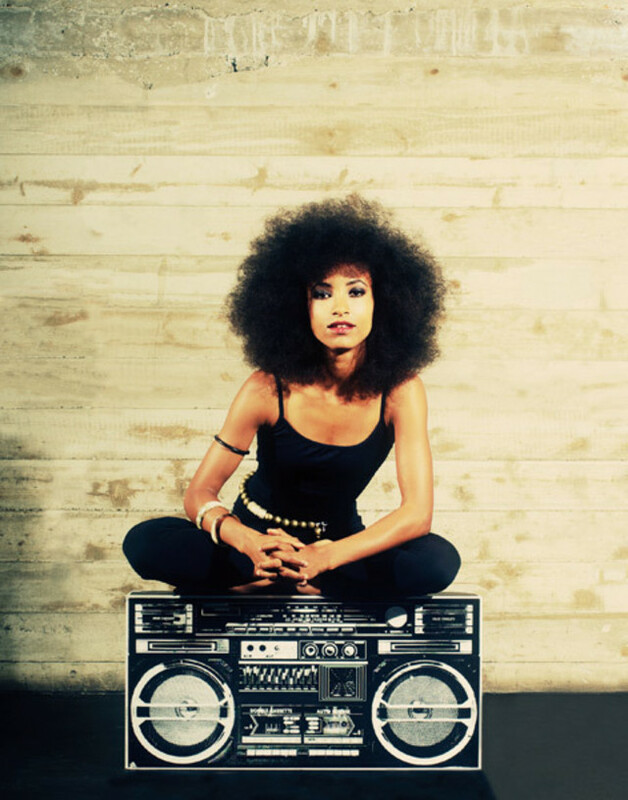 BEFORE SHE SALVAGED this year’s Oscars with her elegant cover of “What a Wonderful World,” Esperanza Spalding was still, to some, just that girl who took Justin Bieber’s Grammy for Best New Artist in 2011. But Bieber couldn’t even outcoif the Portland-born jazz bassist. She’s brainy—her signature work “Little Fly” adapts a William Blake poem—and appeals across cultures, switching easily from English to Spanish to Portuguese. With her new album, Radio Music Society, Spalding should finally become a household name.